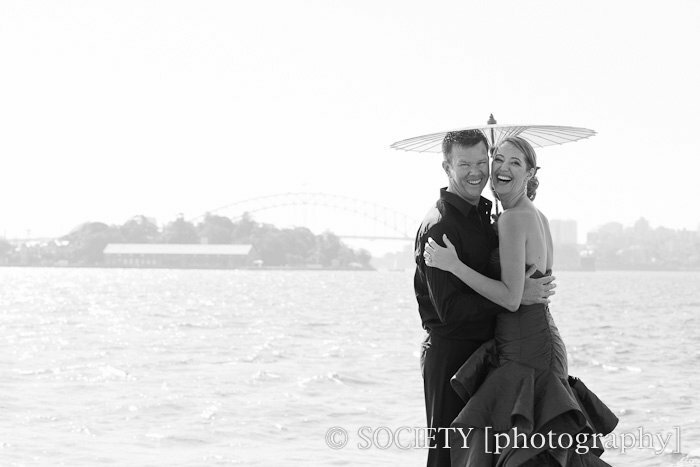 A few weeks ago my close friend Trenna married her lovely partner Craig. 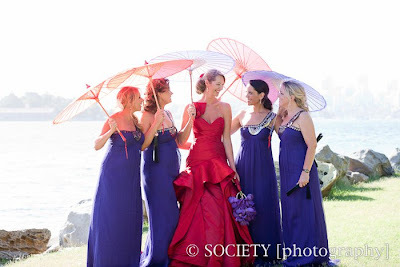 The bride wore red and looked absolutely stunning, as you can see. 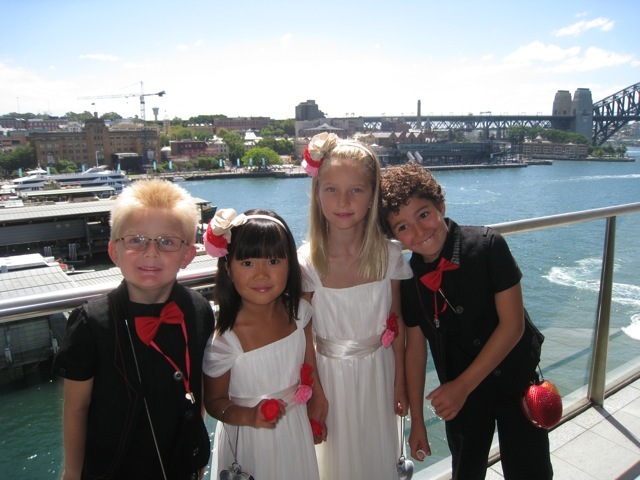 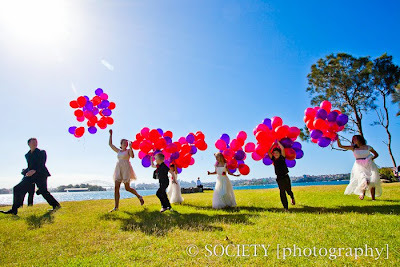 It was the perfect day, just before the heatwave, for a wedding on an island in Sydney harbour. 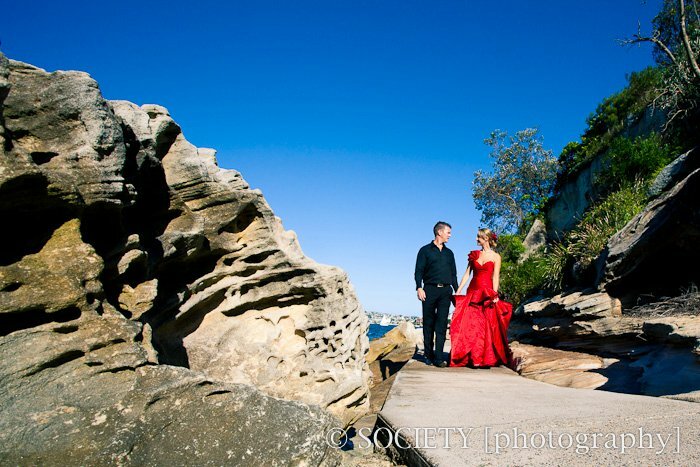 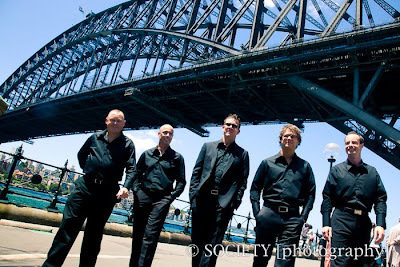 All the gorgeous photos above were taken by Society Photography. 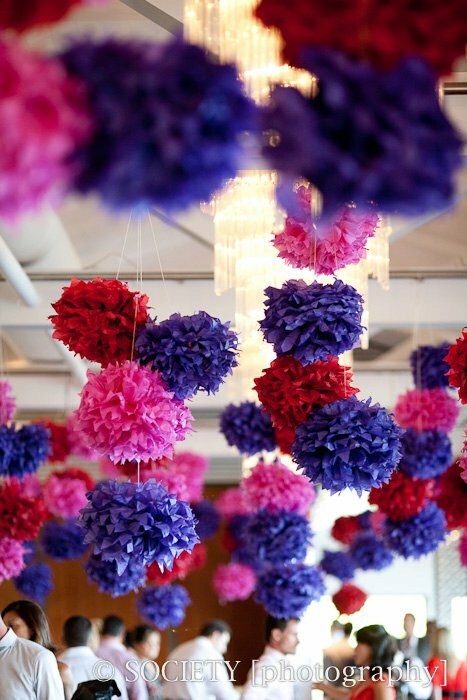 I was personally responsible for making almost half of the 250 paper blossoms hanging at the reception venue! I'd been making them for weeks prior to the big day and I'll be happy not to do any more for quite some time! Roxy was thrilled to be a flower girl (that's her with the black hair) and to wear sparkly sandals with kitten heals! 2 photos above by me. 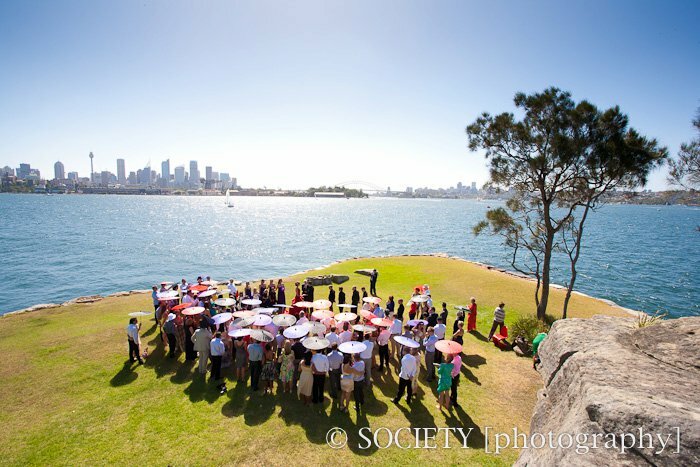 It was such a wonderful day and it was so lovely to be a part of a celebration that joined two gorgeous people in marriage.